Yes Please! 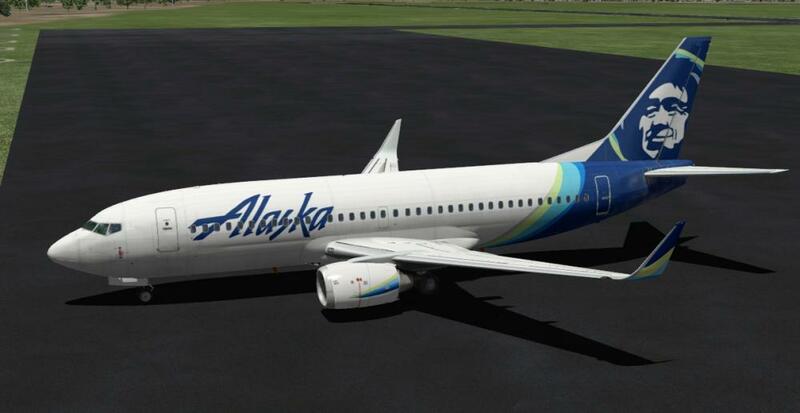 I really want an Alaska livery. Though they fly -400s not -300s. 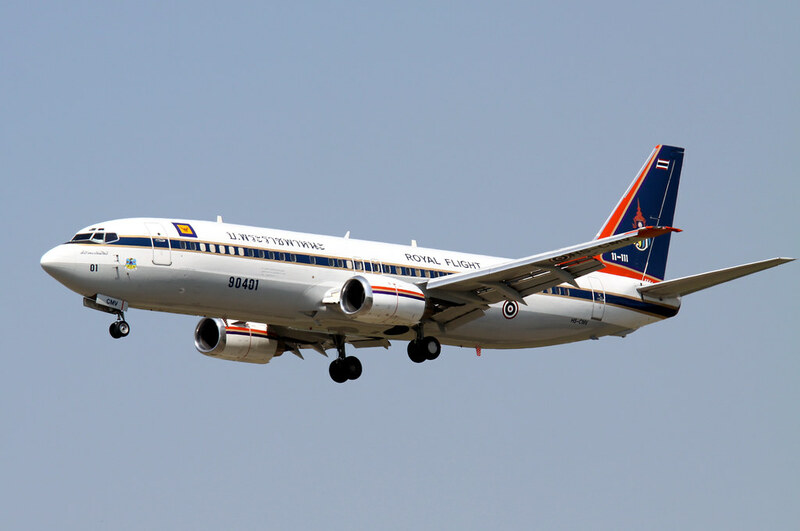 I would like to make a request for a Malaysia Airlines livery. 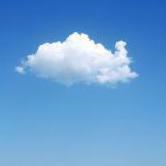 Okay, they did only fly the -400, but I'm sure we could use a bit of 'artistic license'!. 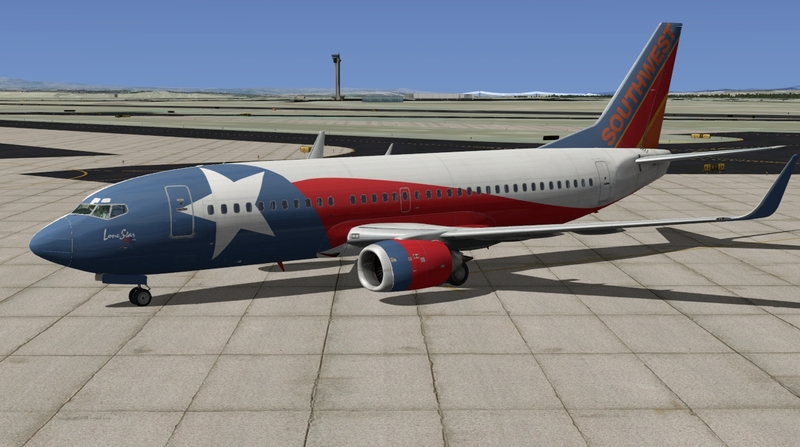 The classic LanChile livery would be great! 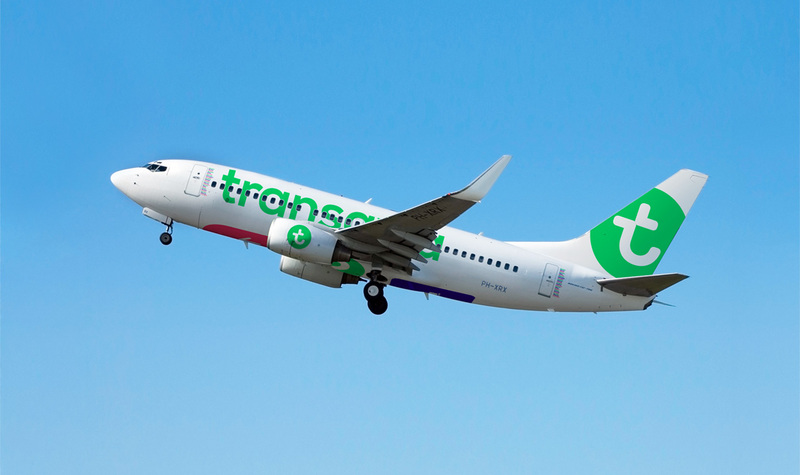 I'm pretty sure this livery was also on the Boeing 737-300 although I can't find any pics of that. Could someone please take a crack at Air new Zealand? Thanks very much. Beautiful job. 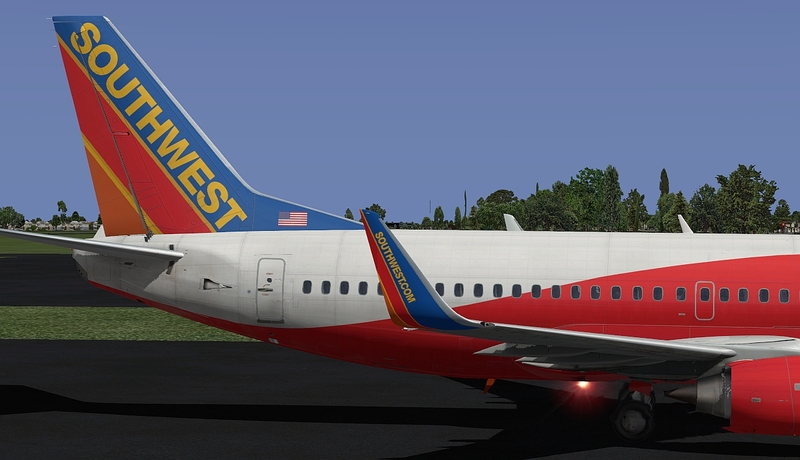 Can someone do the Southwest lonestar please! 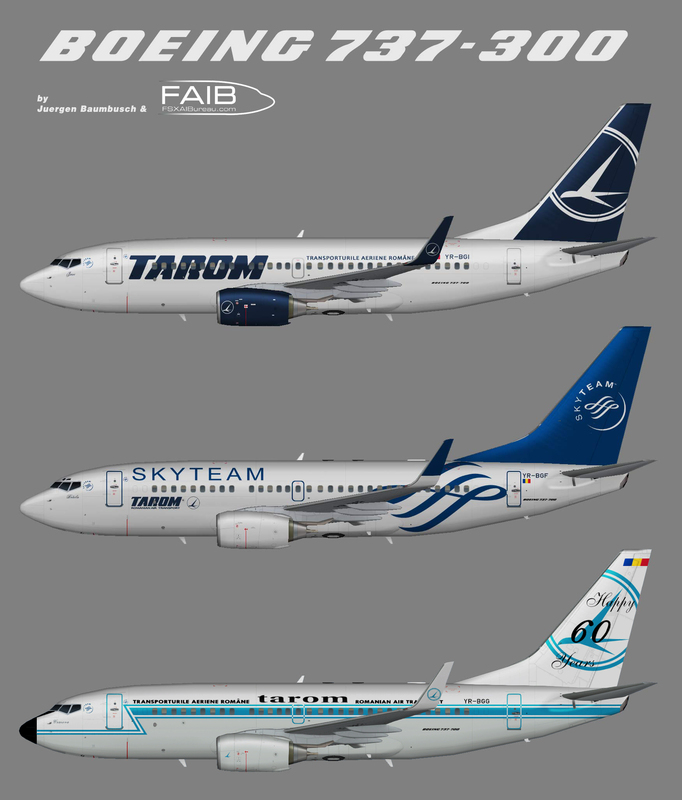 I'd love to see PrivatAir, Swiftair, and ASL Airlines France (formerly Aeropostale). American Airlines with and without winglets. 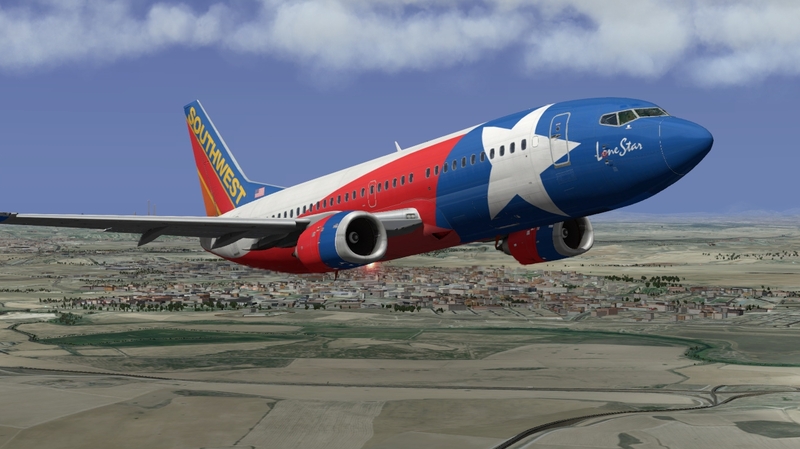 Note: The Southwest "Lone Star" is a terrific, colorful design. 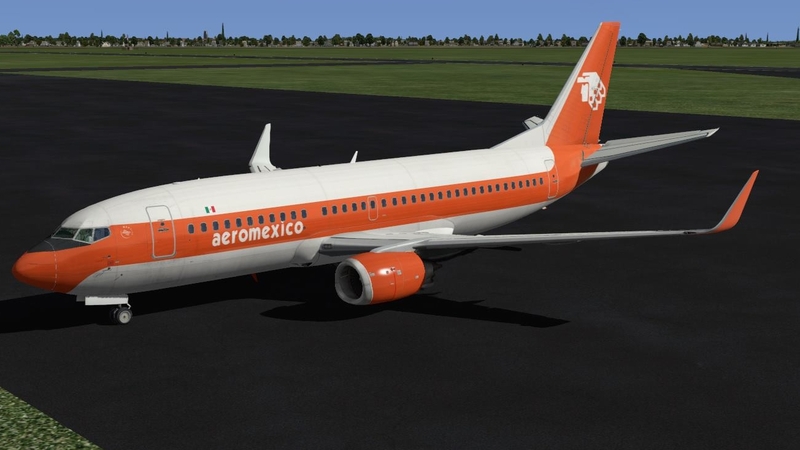 I hope to see that for the ixeg B737. i know its a NG but unless you used a diff tail for the ref? My post is a request, not a showcase. I'm hoping someone can make a house livery of the bare metal and white versions. those curves are giving me a hard time... not an expert, so I'll try my best. time for flying.. hehe.. anyway this one will be up tomorrow.